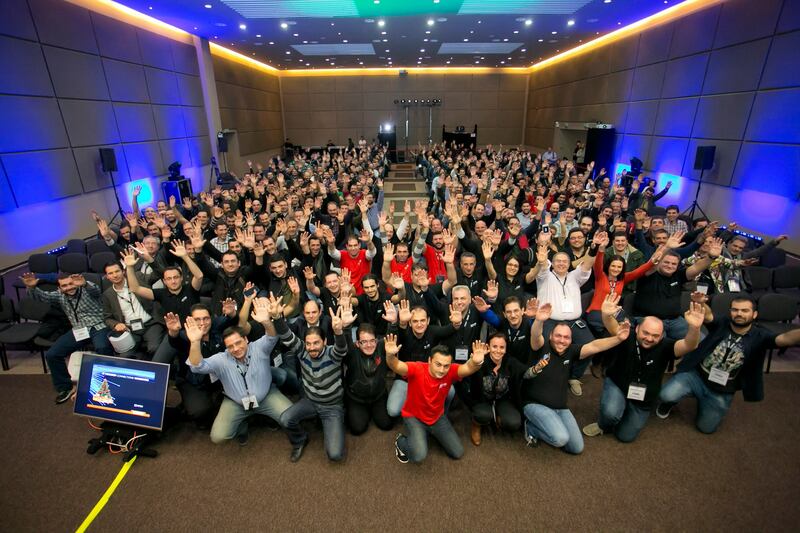 Another very successful ITPro|DevConnections event was completed this weekend. A big “thank you” to all of you that participated in one way or the other. Your participation makes us stronger and gives us strength to continue. For those of you that attended my presentation and/or are interested on How to achieve the best SQL performance in Azure I’m posting the material (Silde Deck and completed demos) here as promised and hope you find it useful.